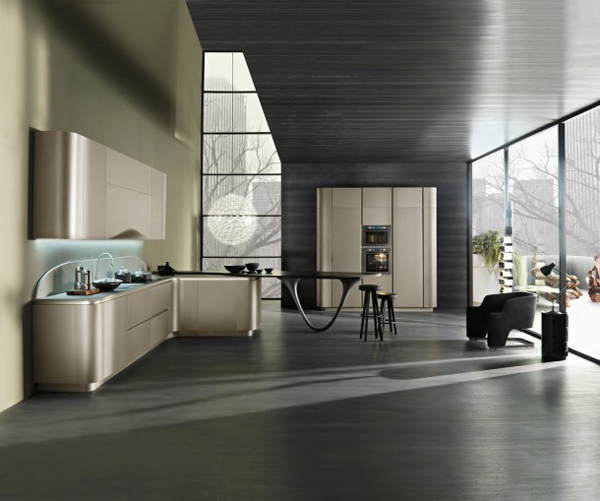 There are many different ways of creating an amazing kitchen design look that will both be aesthetically pleasing and convenient. Choosing the right furnishing and materials is crucial. 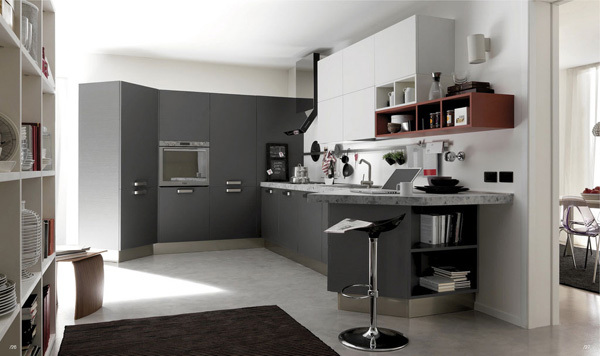 Pay attention to textures, finish and quality of the material when choosing kitchen design. 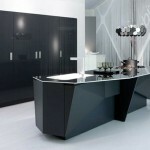 To create aesthetic look in the kitchen opt for interesting shapes but keep them in balance with simpler ones. 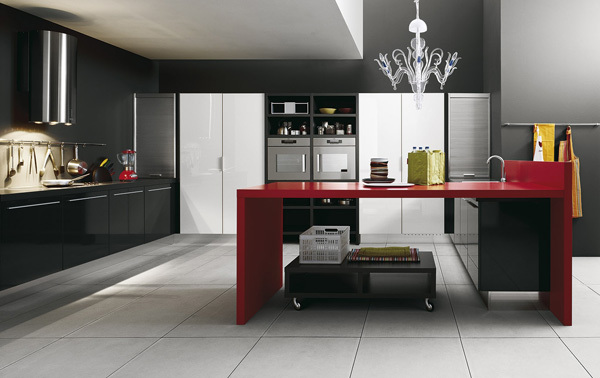 Equip your kitchen with the stylish space-saving furnishing to achieve a clutter-free open space look. Make sure to coordinate materials and textures to get a harmonious look. Play with colors to get the best color scheme and carefully plan the colors throughout the interior. 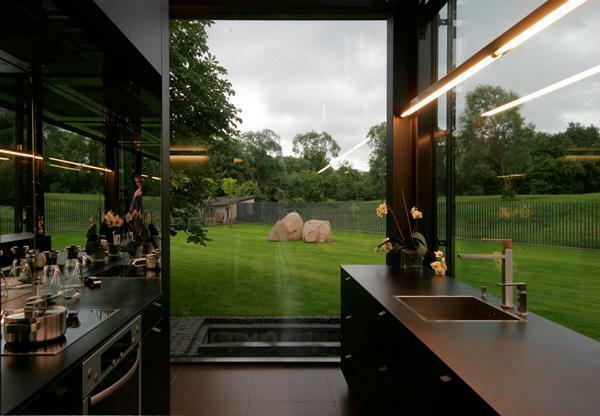 There are many different kitchen designs that can make a kitchen look amazing. 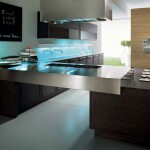 Curved kitchen islands, bold-colored cabinets and statement lighting can make for an amazing look. 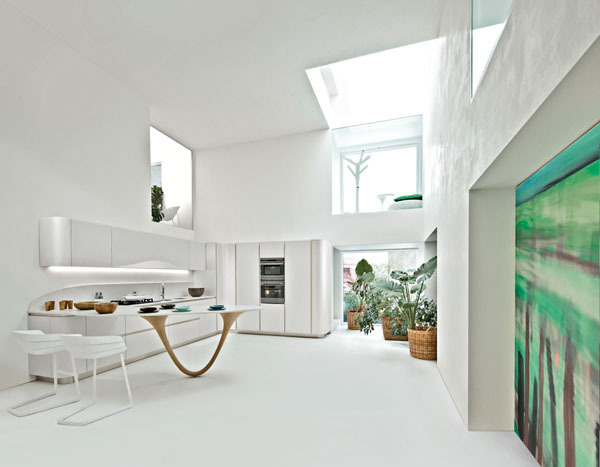 Unexpected shapes and forms add a different aesthetic to the kitchen. 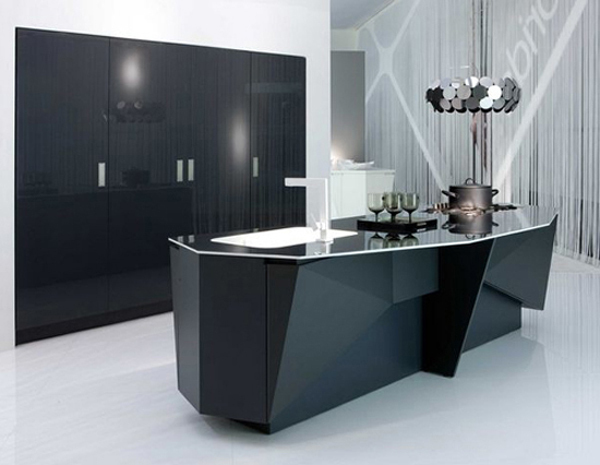 When choosing furnishing for the kitchen pay attention to the shapes and lines. 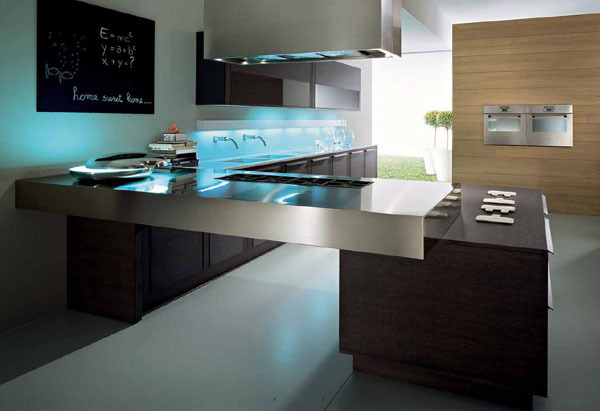 There are many various shapes and designs out there that can help bring the new aesthetic to the kitchen look. 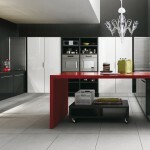 Interesting shapes in chairs and bar stools can also add a special touch to the kitchen design. Statement lighting is as important as ambient lighting. Choose interesting lamp designs for kitchen task lighting is important as they create focal points in the room making design look more finished. 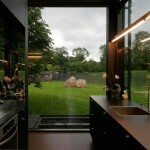 Also look for interesting shapes that will enhance the decor.